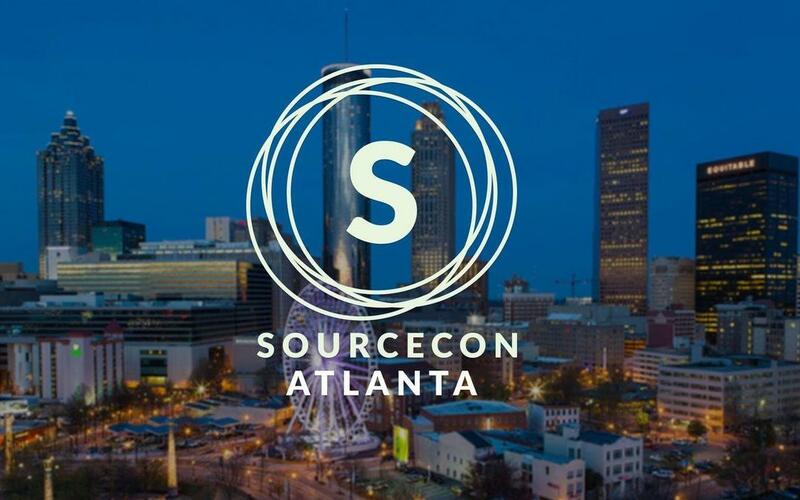 Honeit was invited to showcase our interview technology at the SourceCon Innovation Lab this past week at SourceCon Atlanta. 9 years ago, Honeit CEO Nick Livingston attended one of the first SourceCon events held in New York City. While the event has grown 10x, the event was a hit and still chock full of actionable insights and sourcing thought leadership from the SourceCon community! There were numerous sourcing tools in the expo hall and innovation lab, many with the end goal of getting passive job candidates to say “Sure, let’s chat”. That’s where Honeit phone interview technology enters and helps companies schedule, screen and submit talent faster! Please go to SourceCon.com to read the Full Article – Honeit Brings Audio Intelligence to Phone Interviews. Big thank you to Kayleen Shafer for writing the article and Shannon Pritchett for the opportunity to showcase.